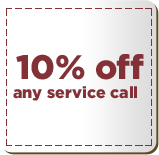 For fast Milwaukee garage door service and repair, you can call us any time of the day or night. 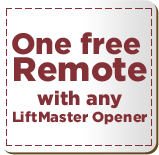 Our professional garage door service experts work with high-quality, brand name garage doors, garage door openers and hardware to give our clients garage doors that last. 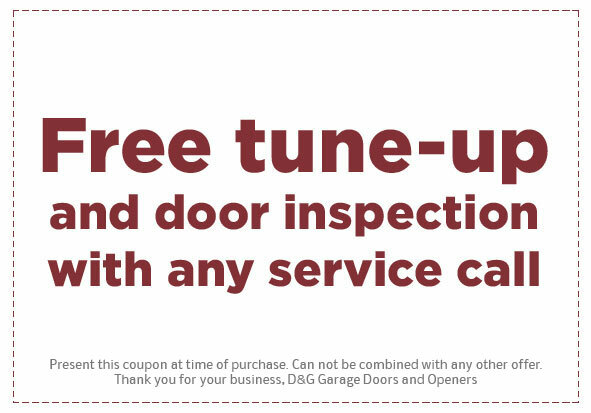 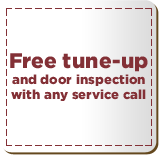 Get a FREE door inspection and FREE opener inspection with any service call! 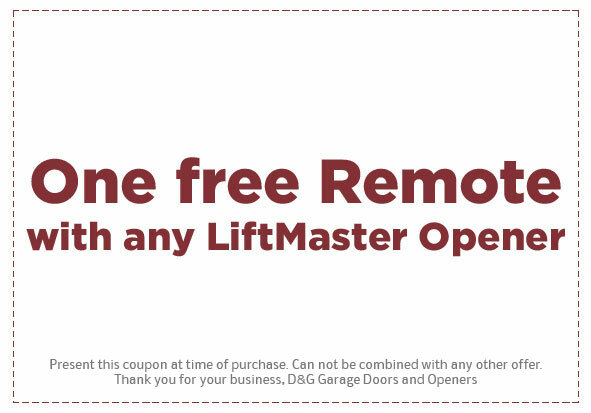 Call 262-853-8028 or 414-617-8028 today to take advantage of this offer. 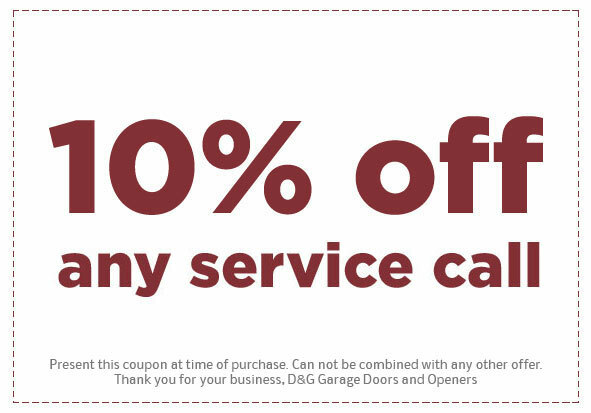 **Customer must have coupons present to get discount.